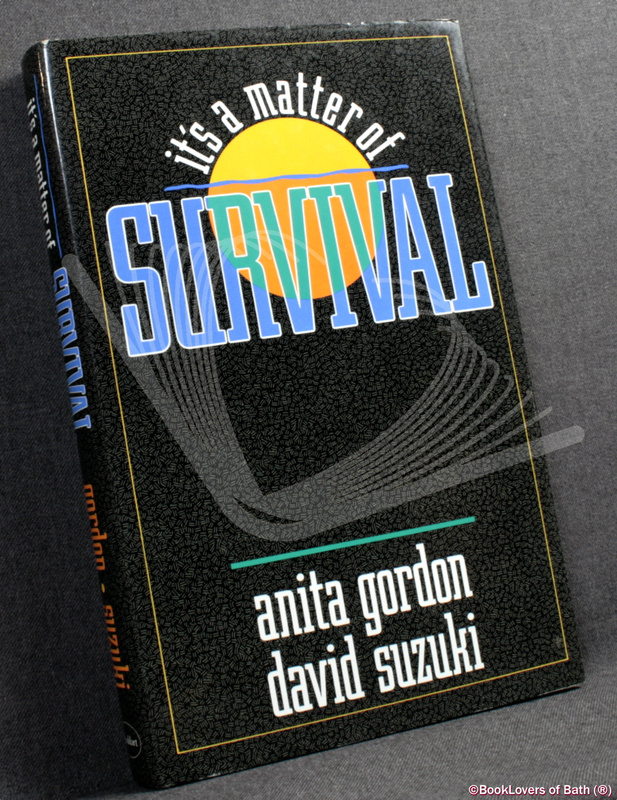 Toronto: Stoddart Publishing Co., 1990, Hardback in Dust Wrapper. Signed by the author (Suzuki) on the half-title page — unverified and reflected as such in the lack of premium. From the cover: “This is a call to action. No longer can we afford the luxury of avoiding reality: much of the planet is dying, and we are, all of us, the cause. Our explosive population growth, our voracious consumption of natural resources, our reckless polluting of the world have created an unprecedented threat to civilization. Scientists tell us we have the next decade to avert disaster, to salvage our children’s future; that if we are to prevent massive famine, disease, and war, we must radically transform society and our lives. We have reached this point because we cling to beliefs that are called in this book sacred truths, but they are neither sacred nor true. They include the notion that nature is infinite, growth is progress, science and technology will solve our problems, all of nature is at our disposal, and we can manage the planet. To continue to subscribe to these sacred truths is to ensure the destruction of civilization as we know it. Size: 9½" x 6¼". Black boards with Gilt titling to the Spine. [X] 278 pages. Published by Toronto: Stoddart Publishing Co.